A Guardsman's Guide to Glory: A Guardsmand Guide to Glory is 1 Year Old! Congrats! Look forward to the next year! my my look how its grown! 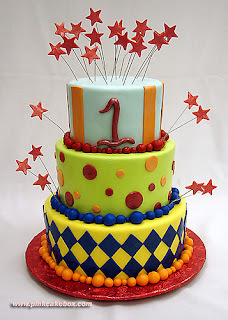 Happy birthday and congratulations on having such a great first year!! Cheers guys! The first of many more years to come! Thanks for recapping. A little shameless self-promotion now and again is a good thing: I missed some of those posts somehow, so it was cool to go back over them.